Titletown Manufacturing LLC’s commitment to high-quality metal parts machining includes a consistent investment in equipment such as its new vertical machining center with enhanced size and performance capabilities. The new VMC, featuring an 80-inch x-axis and a 27.5-inch y-axis, provides machining capabilities for larger parts than the company’s original unit. Vertical machining centers use various cutters to remove material from steel, stainless steel, aluminum and plastic. Also known as a vertical milling machine, the equipment features vertically oriented spindles that approach workpieces from above rather than the side and performs multi-axis machining operations. 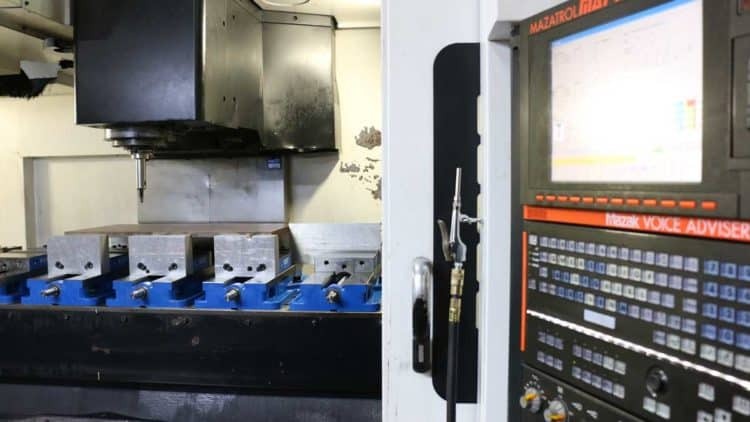 Titletown Manufacturing’s expertise in reverse engineering parts in Green Bay integrates with the company’s CNC tool assets with Mastercam and MazaCAM programming software to complete jobs with minimal turnaround times. 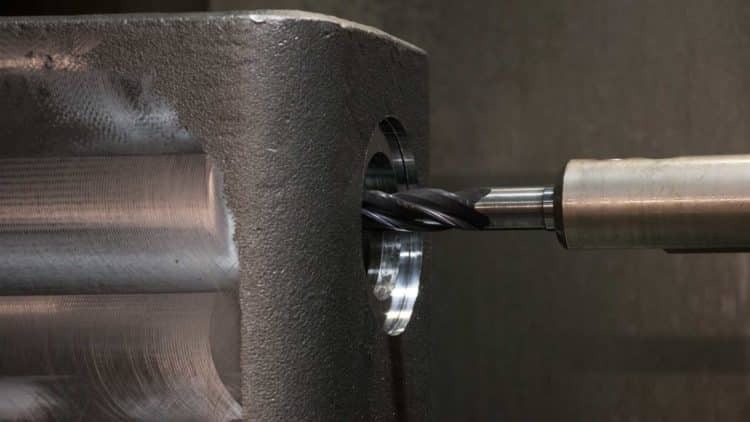 The efficiency of the vertical machining center and the company’s cross-trained technicians contribute to Titletown Manufacturing’s just-in-time supply responsibilities. This CNC (Computer Numerical Control) technology is a foundational tool in the Titletown shop, producing parts within .0001 tolerance for exceptional performance. The vertical milling machine is versatile and capable of producing a wide range of shapes, sizes and depths. Titletown Manufacturing uses a variety of materials in its fabrication operations, including mild steel, aluminum, plastic, brass, bronze, hardened alloy and stainless steels up to RC 65. For more information on Titletown Manufacturing’s new vertical milling machine or to request a quote, please go to http://www.titletownmanufacturing.com/or call 920-435-9074.